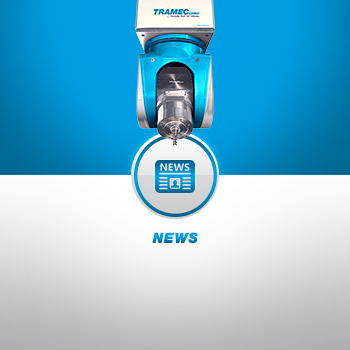 Read all of our current updates via our news portal. HOW DO WE ENSURE OUR QUALITY? 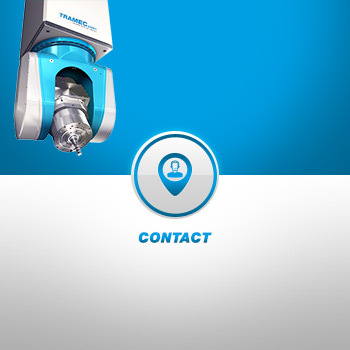 We look for the best solution for your milling machine. Or as we say at Tramec: the Tramec solution. 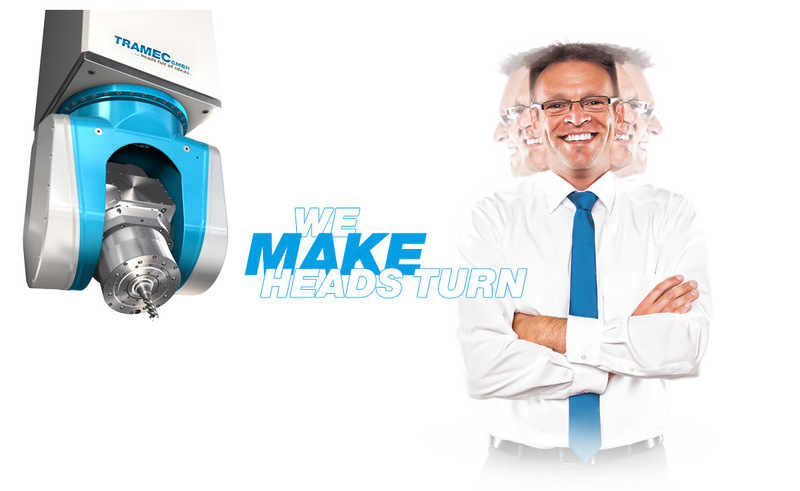 With our milling heads, you are receiving a highly innovative, high quality product that turns your milling machine into a high end 5-axis machine which can perfectly carry out processes simultaneously. high quality product that turns your milling machine into a high end 5-axis machine which can perfectly carry out processes simultaneously. Our clients love our milling heads because of their highest quality finish – and not just in terms of model and moulding construction! 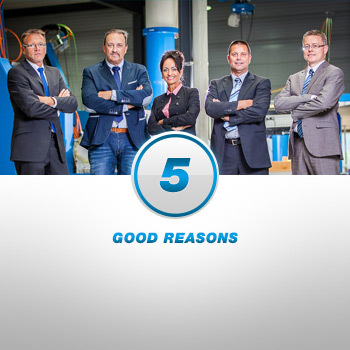 The reason is obvious – many years of experience and constantly developing our products have been decisive factors in ensuring maximum reliability and precision for our clients. 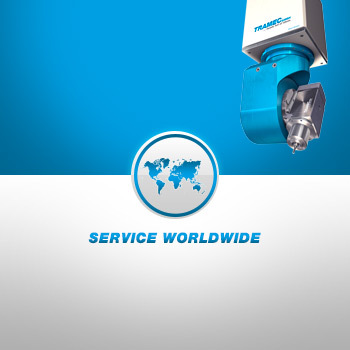 TRAMEC GmbH has set itself the task of providing the client with outstanding quality. 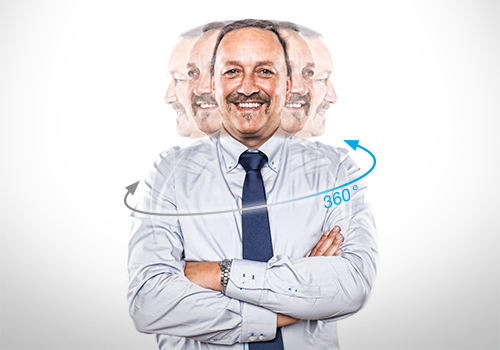 This challenge is not only about the quality of products, but also about all processes. 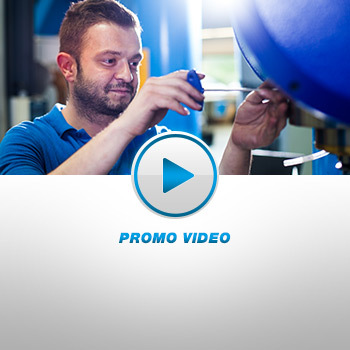 Processes are where our employees give it their best. To support them as much as possible, we work together to make sure that procedures keep on running efficiently. 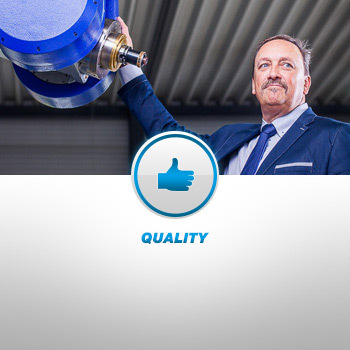 about the quality of products, but also about all process Processes are where our employees give their best. To support them as much as possible, we work together to make sure that procedures keep on running efficiently.